I just can't thank You All enough for hanging with us 'Varks. The tag was made by embossing on the smooth side of black whitewash Core'dinations & stitching then colouring it all with Copic markers. The tutorial for the bling button is here. I like that you can be as messy as you want with the colouring since the black hides it. So it's a really speedy technique. Step 1) To make the handles: cut some rings & glue them to each other so both sides are Black Magic Core'dinations. Pierce them if you'd like to stitch. Step 2) Emboss the handles, sand them, & then colour with markers. Step 3) Stitch around them to embellish, if you like. next stop on the Hop! Hope your day is a colourful one! Mel you are too good to us. All the tutorials and templates etc. Everything you have done is so stunning. Particularly love the colours on this project. I will enjoy folloeing you in the future. Wow!! Another stunning project! love how you colored the core! Wow, is this fun or what, love it. Mel-I found your blog on Monday during day 1 of the caardvarks hop--you do beautiful work and I love you having the tutorials for each card/project you create. Thank You! Holy canoli!! There's so much to be learned from this one post alone. It will take me weeks to catch up on your blog. Thanks for the beautiful projects!! 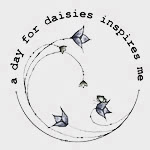 Another awesome blog hop day! Super cute purse! And I love all your tips with the scratching and rainbow coloring!!! This purse is AWESOME!! Thanks for sharing - love the dresses!!! I especially love the rainbow effects! Beautiful. How FUN and so Creative...Love this!! Love the touch of color! Your work is so wonderful. Every detail and your tuts are fantastic. Beautiful effects in this purse project. another of day of great templates, tutorials, and such a cute idea. thanks! WOW...this is Wonderfully Creative...Love it!! you just KILL ME with your ideas and tutorials and the downloads to replicate! seriously cool talent here! Thank you so much! Wow, that is one awesum item you made. I love the colors and the tutorial makes it easy to follow. Very cute Mel! I love ALL your projects! Again - another great project! Thanks for sharing. 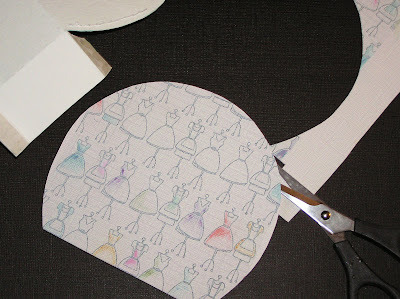 I love the little pattern paper you made with the dress stands. What work doing all those different coloured stitching. This paper looks like fun or you atleast make it look like super fun! Holy canoly Mel! This rocks!!! Love the tutorial on creating your rainbow effect! Thanks for sharing your talent with us! 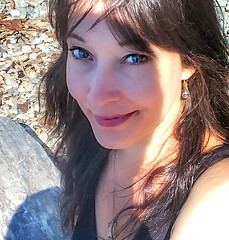 I've enjoyed visiting your blog the last few days! Thanks for the digital paper, I love the pattern! So cute! Thanks for the tip on coloring the black magic! I would never have thought to do that. It looks stunning! Love the colours on this project! OMGosh girl, this is awesome.. Thanks again for the templates & tutorial... Awesome stuff. What an adorable purse, can hardly wait until I can settle down to get one made. Thank you for the wonderful tutorial and all the extras. MORE great tips!!! love the "rainbow" look you achieved with your copics!! (how do you think of all these great ideas? )Thanks so much for the inspiration! OMGoodness, wow Mel you've done it again!! Another jaw dropping project! First, thanks so much for dropping by my humble blog (I'm honored). Second, props for another GREAT project and tutorial! I think I need to get some of that black Coredinations. Wonderful post today (love the rainbow effect using copics)! I love the use of color and the tips to color the cardstock!! Wow, what an amazing project you did!!! Thanks for sharing! You outdo yourself everyday. BEAUTIFUL. Wow! This is fabulous! I love it... 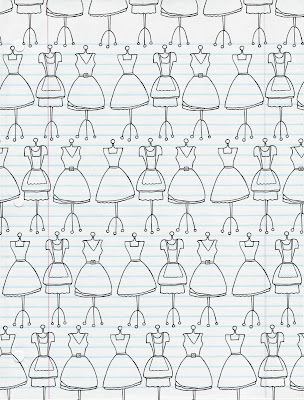 I love the dress form doodles you made, the embossing & the purse of course...amazing! Thanks for the inspiration! So Great! I love the way the colors stand out against the black. Wow can you ever make the coolest projects. OMGosh! How super cool! LOVE it, bright colors too. Great Job! Another great tutorial. I love the idea of printing on the cardstock and then scratch it. TFS! I bow to you, card making diva!!! Very cute- thanks for the digis! Fantastic project! Thanks for the digi paper! the detail!! !That is a really kewl project. Thanks for sharing! What a trip it is to come and see what your creative mind has come up with. Always something for me to learn. I love it! Great tip on coloring the white yarn with copics. Thanks so much! Nice project, again! Love the purse details and design! WOW Mel, this is sooo gorgeous and love all you had to share!! Thank you soo much for your generosity!!! Love the black and rainbow color scheme. Very colorful and great project! I will have to do this one! Thank you for the template! Cute purse. 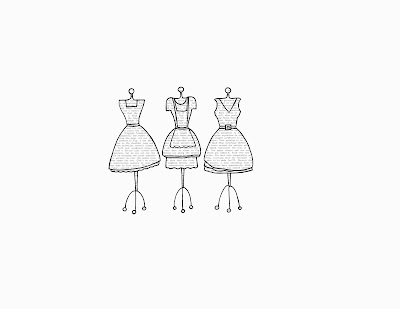 Love the dresses, they are so pretty. so very cute and once again a wonderful tutorial! Thanks! What a great technique! I love it. Luv the dress forms, awesome project! I love the rainbow effect. Once again, nice projects. wow, this is great! how long did this project take you?? WOWzers!!!! THIS ROCKS!!!! I still have to use your dressfrom clip art! Thanks for the reminder :) OH, and thank you for leaving that sweet comment for me over on the CARDS blog! This project is so cute and thanks for all the details! Mel, what a fabulous little purse - I just love your rainbow technique, gorgeous! 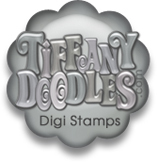 Thank you so much for the digital stamp and paper. so cute, I know someone who would love this, its inspiring! Beautiful coloring and gorgeous purse. Mel - your site is so informative... love all your projects. Great idea. Always good to see something different. I'm am stunned by your detail, as usual....and bookmarking your blog for future reference. Love, love, love your site -- thank you for the digital freebies! First, I want to say how much I appreciate your blog. It's fun and full of creative things. I really like your purse templates that I downloaded some. I'm lovin' your blog. Thank you for sharing! Merry Christmas!